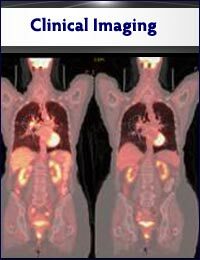 Personalized medicine requires the integration of information from many imaging modalities. 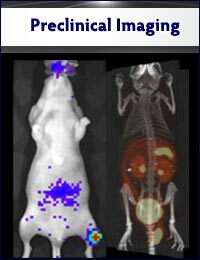 UPMC Hillman Cancer Center’s In Vivo Imaging Facility (IVIF) provides unique state-of-the-art resources, both clinical and preclinical, including simultaneous MR/PET, ultra high-field magnetic resonance imaging (MRI), positron emission tomography-computed tomography (PET-CT) and optical (bioluminescence and fluorescence) and ultrasound small animal imaging. These modalities are supported by in-house contrast agent development (MR, optical and PET). Click below to learn more about our services and modalities.